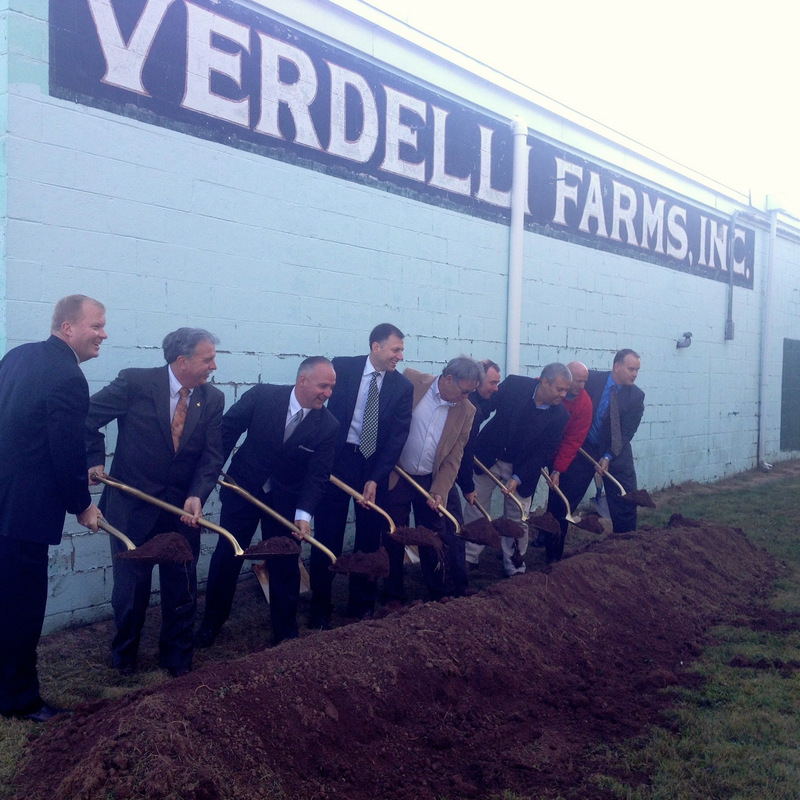 The Verde Apartments will replace the vacant Verdelli Farms vegetable packaging plant in Hummelstown. HUMMELSTOWN – Truckloads full of spinach from Colorado, radishes from Florida, lettuce and carrots from California and a slew of other vegetables from all over the country once arrived daily at Verdelli Farms in Hummelstown, where up to 200 employees washed them, cut them, and packaged them to ship off to grocery stores. That stopped in 1993 when the plant outgrew its five acre facility and moved to Swatara Township. The buildings have been vacant since, slowly deteriorating. The Hummelstown Fire Department has used them for practice. The vacant Verdeli Farms buildings have been used for practice by the Hummelstown Fire Company. Officials in Dauphin County, the Lower Dauphin School District and Hummelstown borough agreed to not raise taxes on the property for the next six years. The property now pays about $22,000 in taxes; that will increase to more than $300,000 once the Local Economic Revitalization Tax Assistance (LERTA) program expires. In addition, the developers, 2nd Street Realty Associates, received a $500,000 grant to repave 2nd Street, upgrade the pump station and widen Laurel Alley into a two lane road. Lou Verdelli, great grandson of the original owner of Verdelli Farms and now a partner in 2nd Street Realty, said the vegetable packing plant was once the economic engine of the town. The Verde Apartments will mark “a return to the time this part of Hummelstown was bustling with activity,” he said. Jamie Brubaker, also a partner in 2nd Street Realty, said the $19 million complex would have cost $1 million less to build in an open corn field. 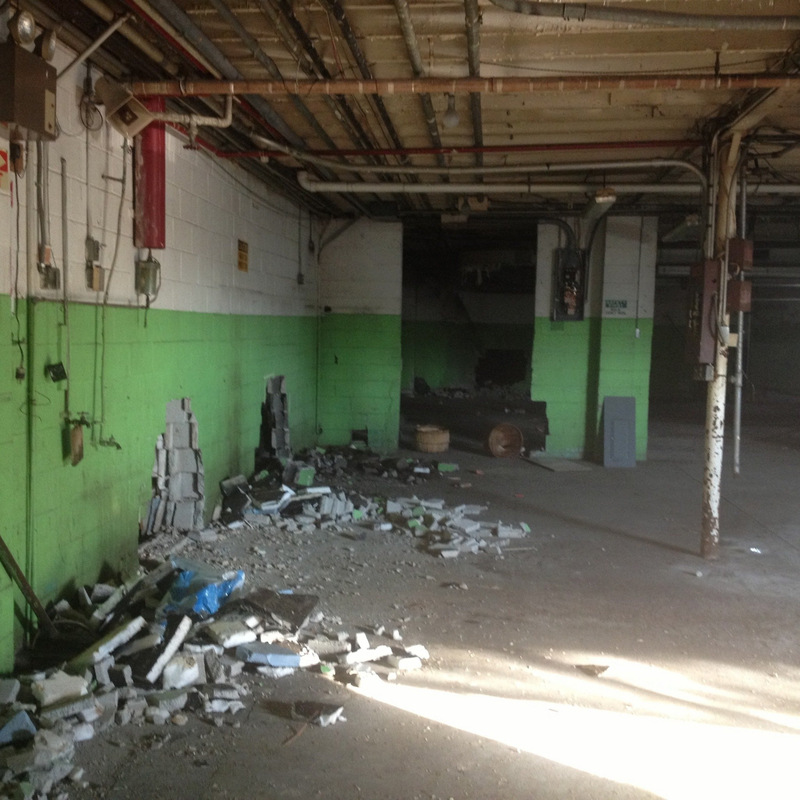 Developers will need to replace water lines, relocate utilities, upgrade the pump station, and remove asbestos and other hazardous materials from the buildings before demolishing them. Lou Verdelli Sr. said it will be bittersweet watching the buildings come down, especially the old farmhouse where he grew up, but he is glad for the opportunity for his family to continue to be involved. I’m happy for my son,” he said. “It was just sitting here, deteriorating.” Verdelli Sr. grew up on the farm when the family had hot houses to start plants they then grew in fields. His father started experimenting with packaging in the 1940’s. He remembers helping his father build the first packaging plant in 1951, pushing wheelbarrows full of coal ash from the Swatara Creek for fill. In the beginning, employees washed the vegetables in a bathtub, sifted them through a mesh screen, spun them dry, weighed them, and pushed them into bags through a funnel. The operation became more automated over time, he said. The plant was the first of its kind on the east coast, so needed specially built machinery. The 134 one and two bedroom apartment units in six three-story buildings that will replace the packaging plant will have elevators, high ceilings, large windows, lots of closet space and on-site management, Brubaker said. They will be about 800 square feet to 1,200 square feet in size, and rentals will start in the $900s. More than 150 prospects have already registered interest, he said. 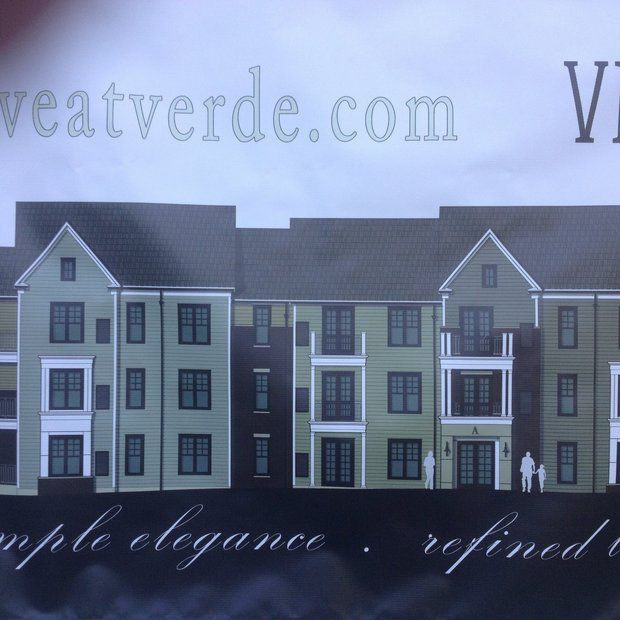 Groundbreaking for the Verde Apartments in Hummelstown. He said the first building should be ready by May or June, with the other buildings starting every few months until all six are completed in about two years. Lawson Development and Construction Corp. is the general contractor. © 2013 PennLive.com. All rights reserved.